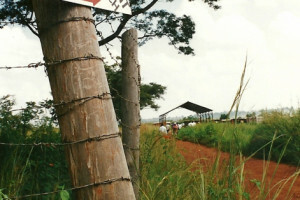 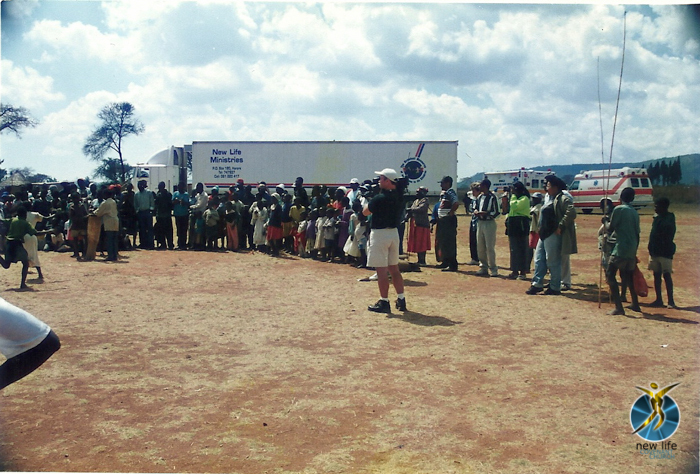 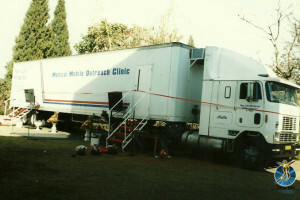 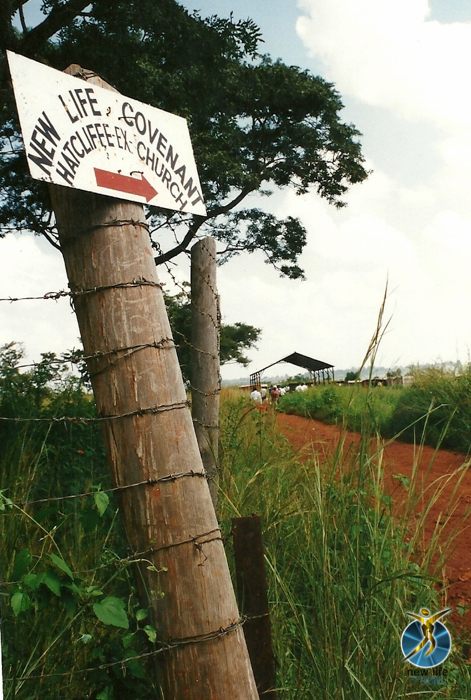 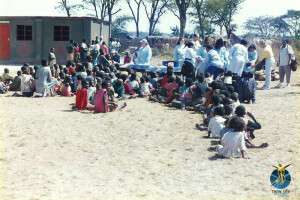 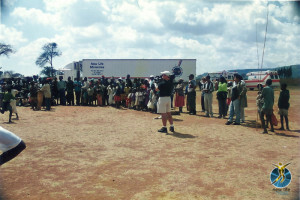 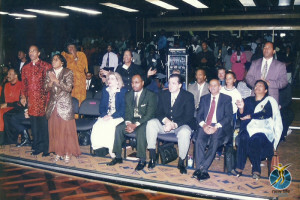 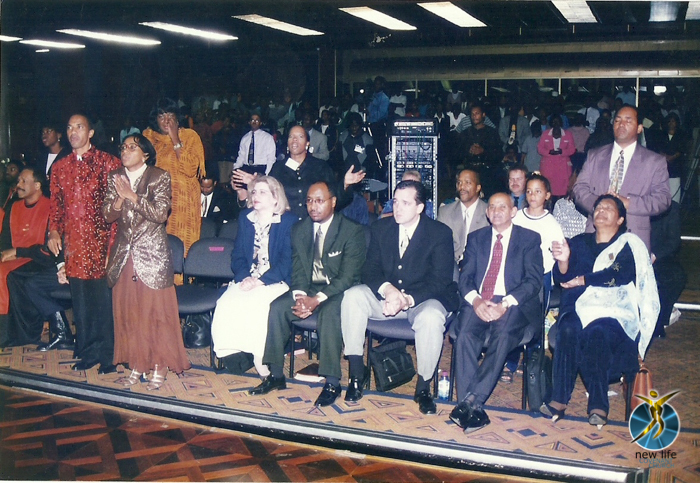 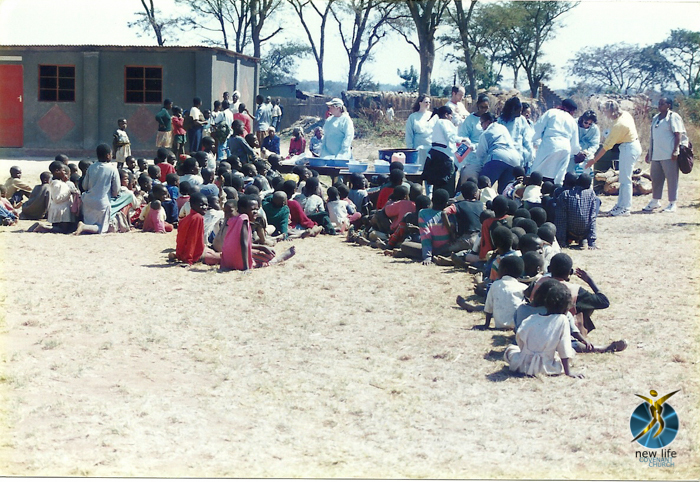 New Life Covenant Church was originally founded in the late 1970s in Harare (then Salisbury) by missionaries from the United States of America. It was originally known as New Life Temple. 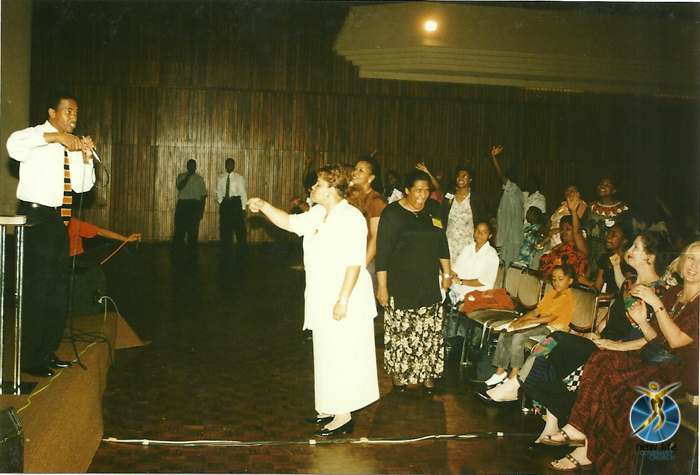 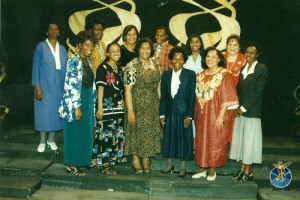 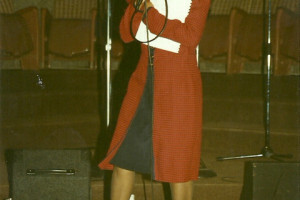 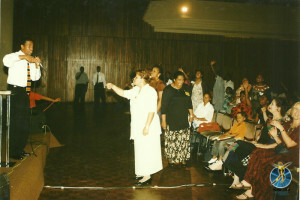 New Life Temple had its home in the Eastlea area, and the building was dedicated in November of 1980. 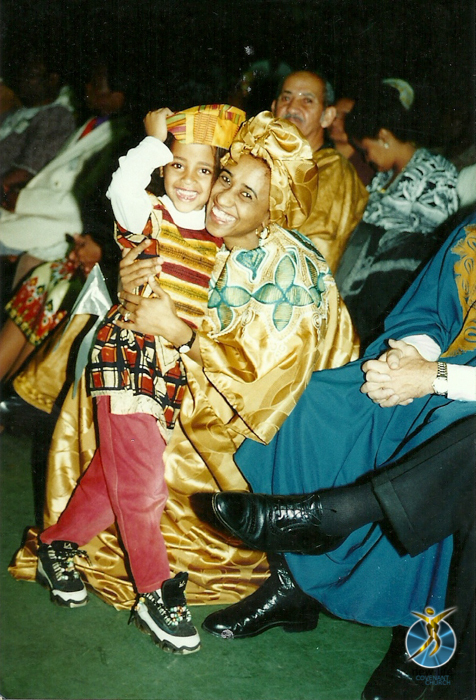 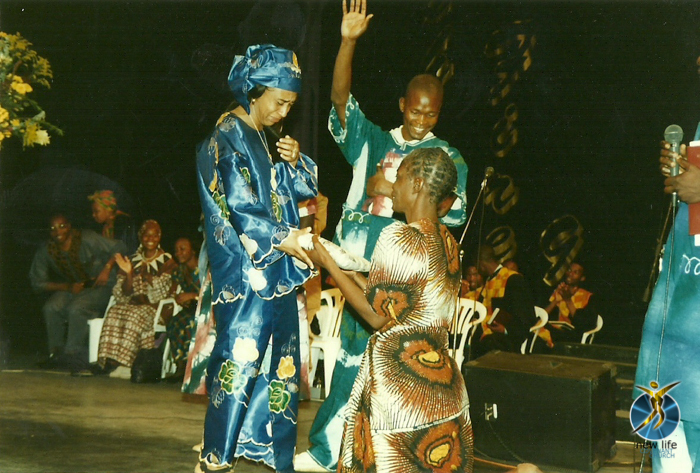 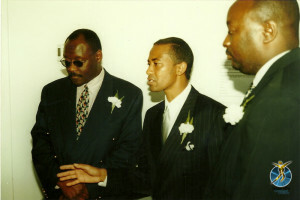 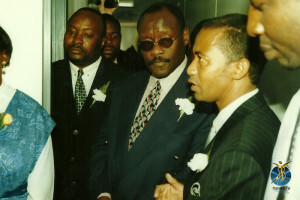 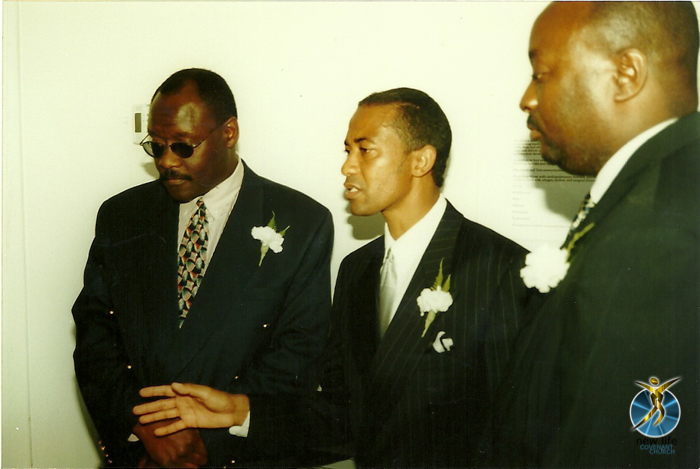 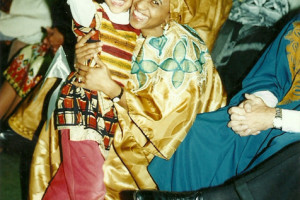 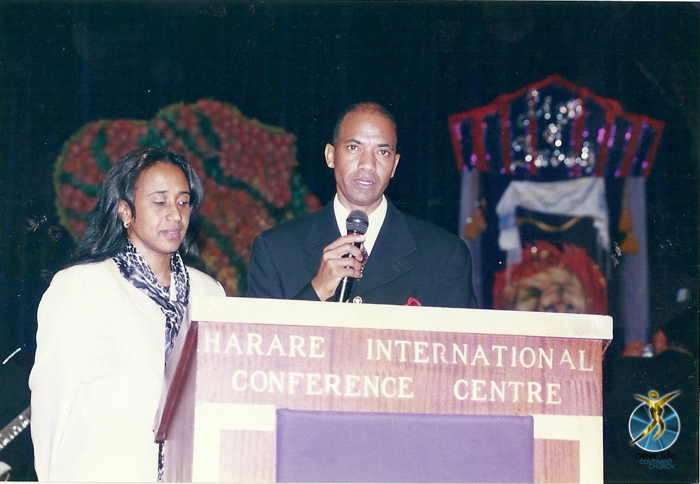 In that same week, Tudor Bismark was ordained as a minister of the gospel on 8 November 1980. 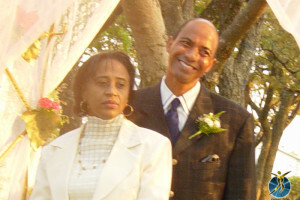 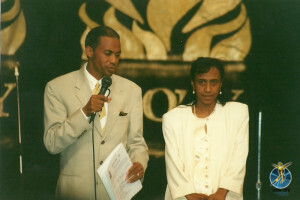 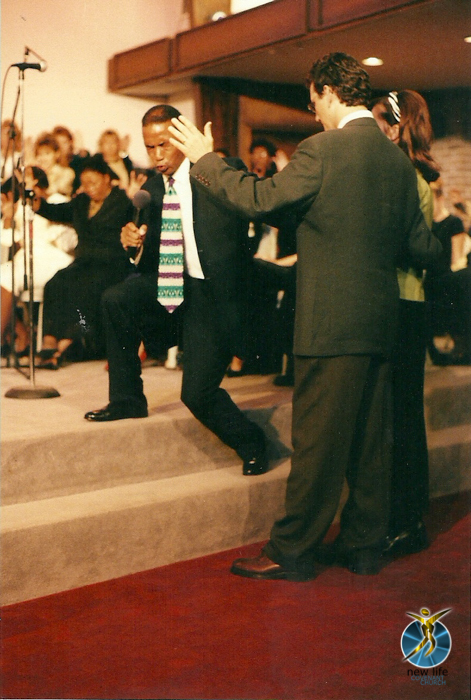 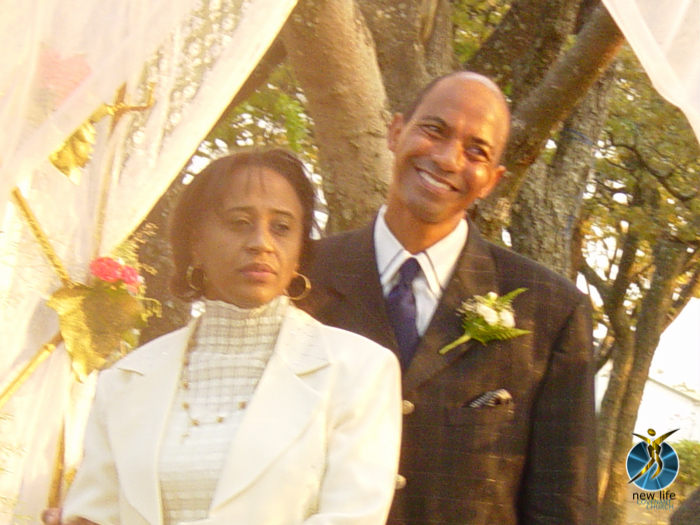 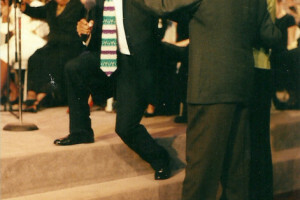 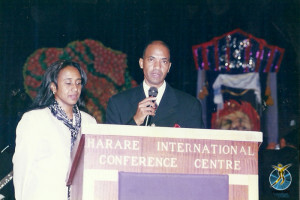 Bishop Tudor Bismark became the Senior Pastor of New Life Temple in 1984, and has been the Senior Pastor ever since. 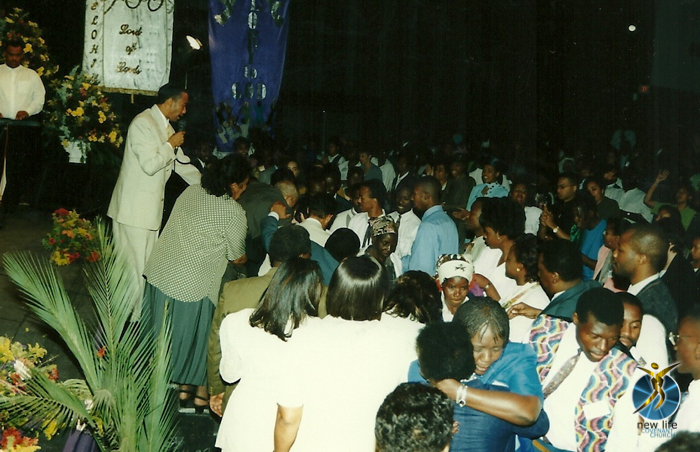 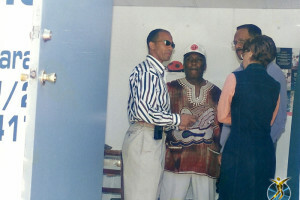 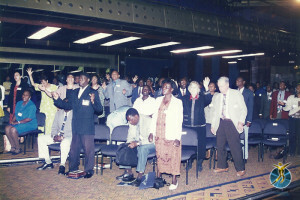 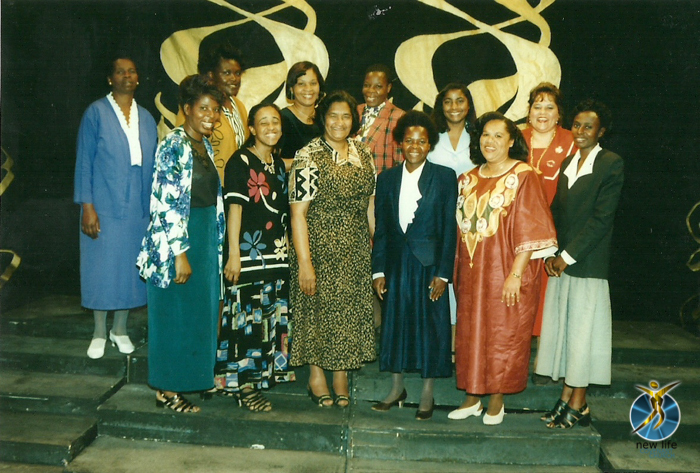 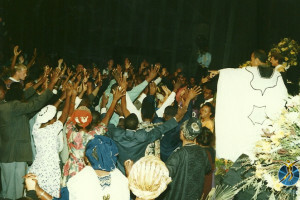 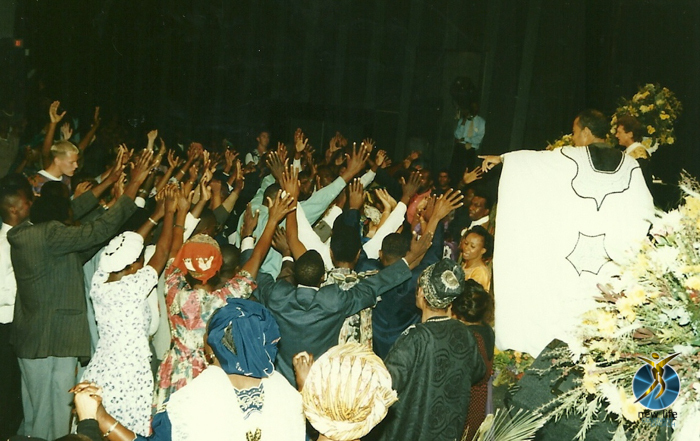 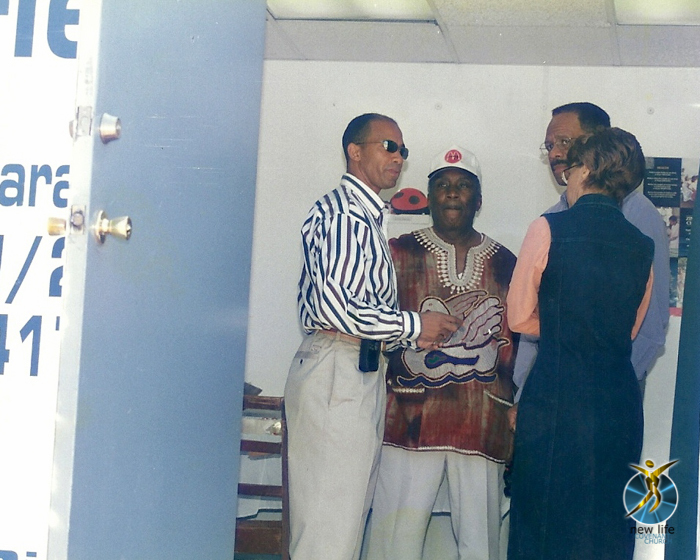 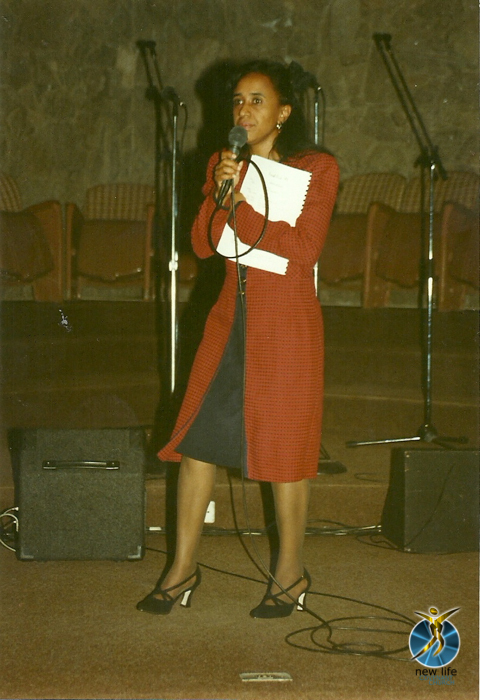 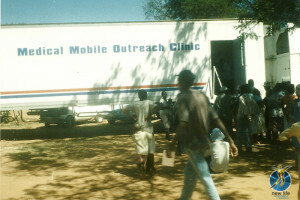 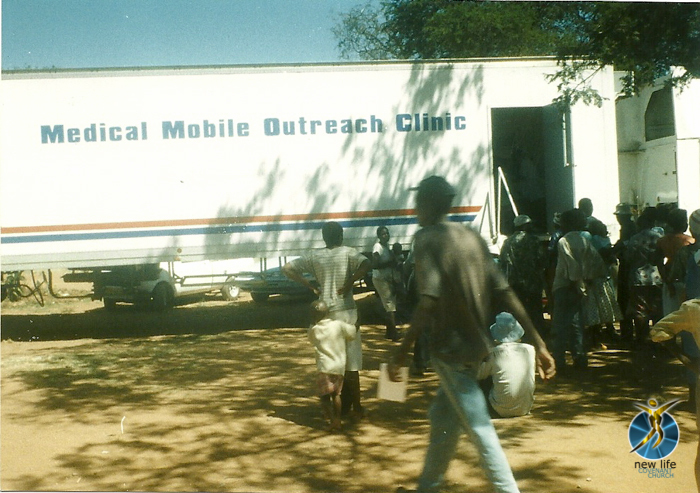 IN 1997, New Life underwent a change; leaving the Eastlea building that had been its home for 17 years and changing its name to New Life Covenant Church. 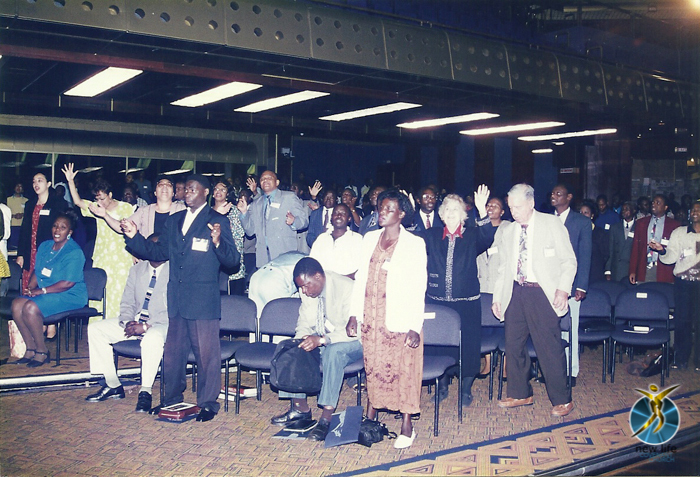 IN that time since 1997, New Life has grown numerically, evolving and maturing into a national voice for what the Kingdom of God and survived through some of the toughest times Zimbabwe has seen.